Cool news! 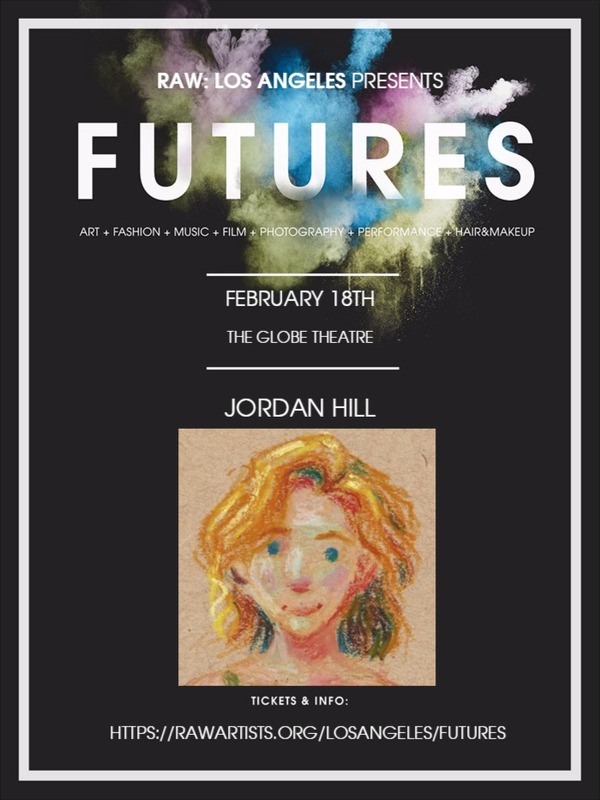 I will be participating in RAW:Los Angeles, taking place on February 18th, 2016 at the Globe Theatre! RAW is an organization that puts on eclectic art shows in cities all over the U.S. (as well as in Canada, the UK, Australia, and New Zealand), showcasing the work of independent artists that spans visual art, film, photography, fashion, make-up, and music. In the coming weeks I will post the work that I will be including in the show - which will be for sale to those attending! I will for sure be including some illustrations, some needle felting, and maybe some mixed-media work that I’m thinking of trying out. Want to attend? Go to my profile to buy tickets! Buying tickets directly through my profile basically funds my participation in the show. What that also means is that even if you aren’t sure whether you will go to the show or if you just plain can’t go, you can still buy a ticket as a donation to support my participation! I’ll keep you posted in the coming weeks with more details!